Applications for Australia’s largest industry drawing music festival, BIGSOUND are now open! 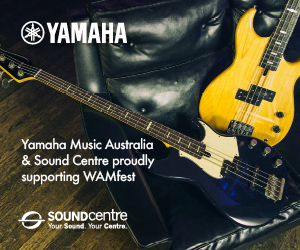 Taking place on the nights of Tuesday 3 – Friday 6 September in Brisbane’s Fortitude Valley, BIGSOUND Festival is the showcase opportunity that puts artists in front of the local, national, and international music industry delegates attending the BIGSOUND industry conference. 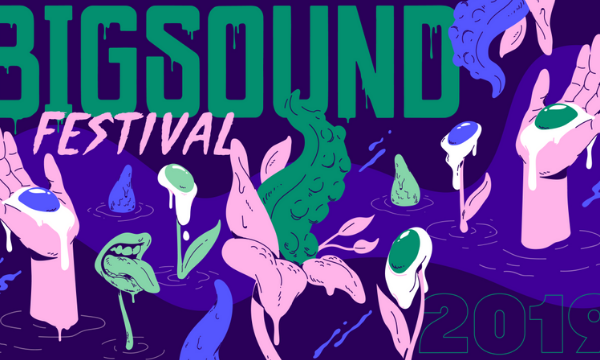 Now in its eighteenth year, BIGSOUND has grown to become the biggest annual music event of its type in Australia allowing artists to meet, talk, and listen to the brightest lights in the music industry. 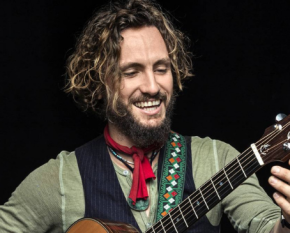 In addition to having access to hundreds of influential music industry figures, BIGSOUND Festival artists are provided with the opportunity for excellent media exposure, with the event being covered by national and international media outlets and reaching an international audience of 24.6 million people! 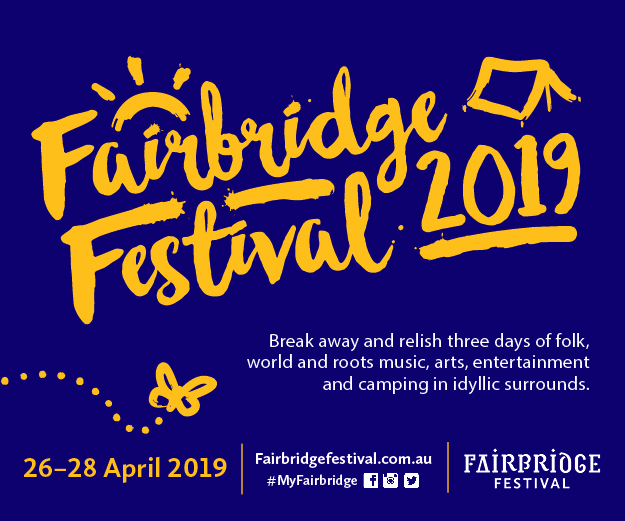 Previous years’ festivals propelled the careers of Courtney Barnett, Flume, Rufus, Gang of Youths, Tash Sultana, Ball Park Music, DMA’s The Temper Trap, Methyl Ethel, San Cisco, Stella Donnelly – and many many more. 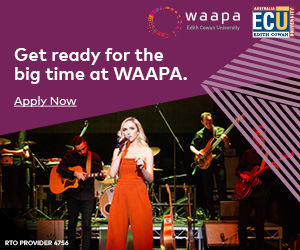 Applications close midnight AEST on 2 May. 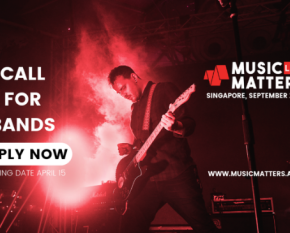 Applications for Music Matters Live 2019 Closing SOON!